The cutest little outfit in town! 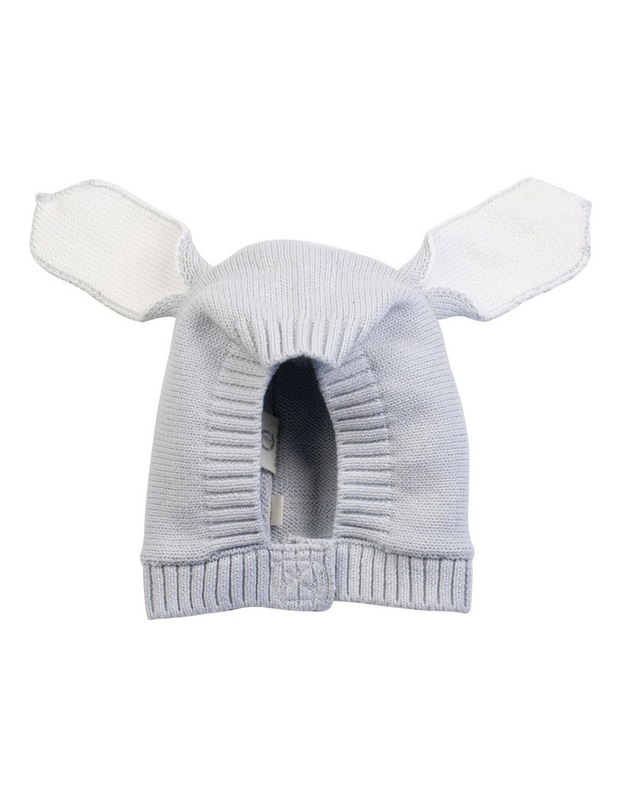 This little knitted bonnet can be worn with our little knitted romper (KK0098) to make the perfect little bunny outfit. 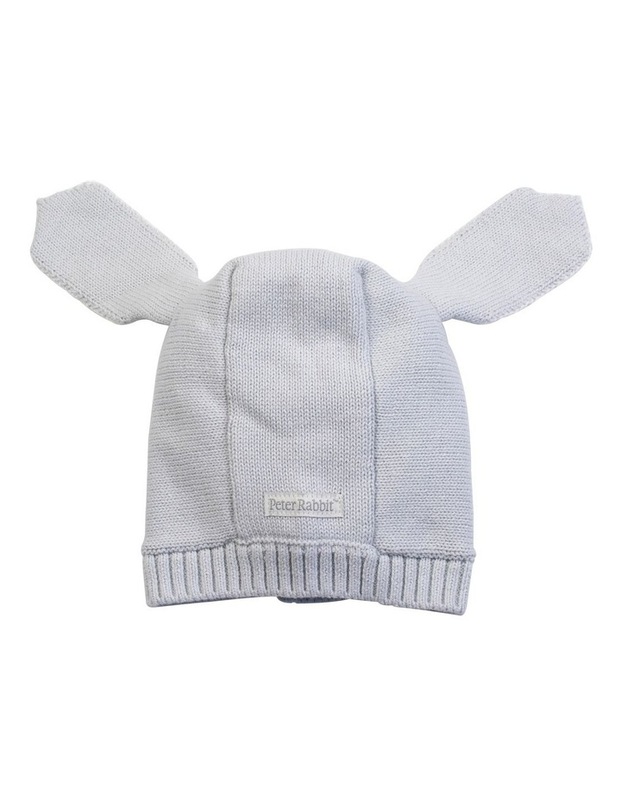 This gorgeous bonnet is fully fitted with little bunny ears. It does up under the chin. 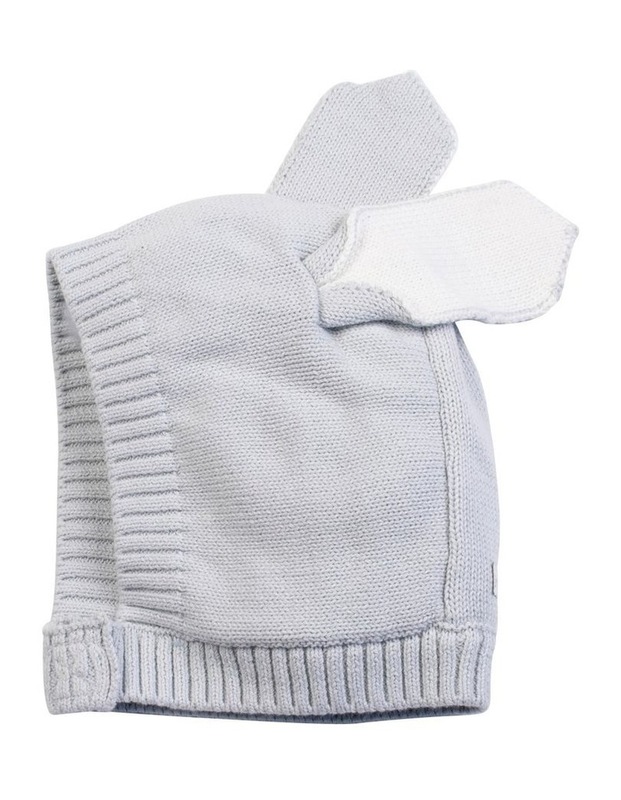 It is fully knitted in 100% cotton with the softest feel.